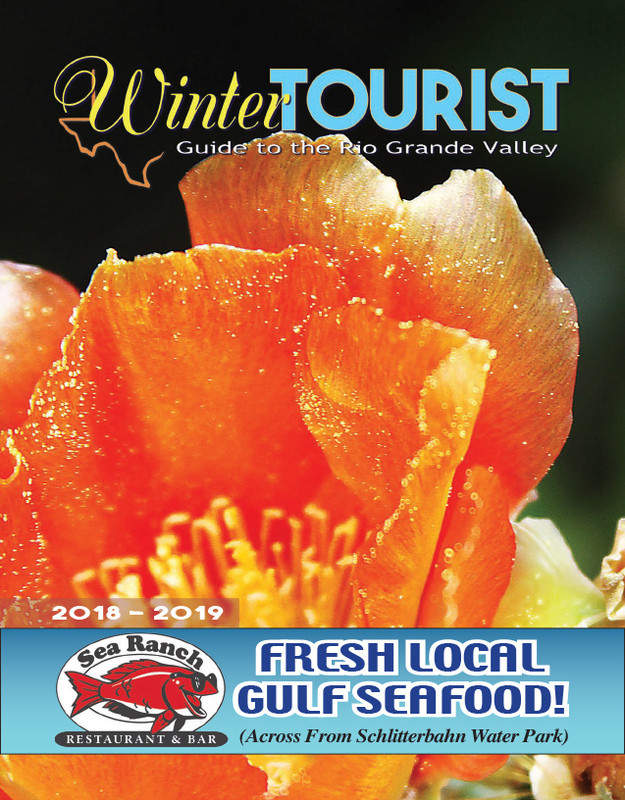 Laguna Vista officials Tuesday approved a Memorandum of Understanding with Cameron County for use of 10 acres of land for construction of the South Texas Ecotourism Visitor Center on a Town-owned 23-acre tract on Hwy. 100. The action further commits the Town and County to a partnership in building a multi-use facility designed to showcase the area’s natural environment via an ecology-oriented visitors’ center. Town Attorney Ricardo Morado told the Town Council that the MOU was a “weaker document,” that should be followed by an interlocal agreement which is legally binding. The MOU serves to expresses a willingness between the Town and County, indicating an intended common line of action. The MOU is needed at this juncture, Garza said, to submit with grant applications. Included in the document is the County’s responsibility to provide periodic plans of the center for review and comment by the Town, Morado said. The County will consider approval of the MOU at its June 26 meeting, according to City Manager Rolando Vela.